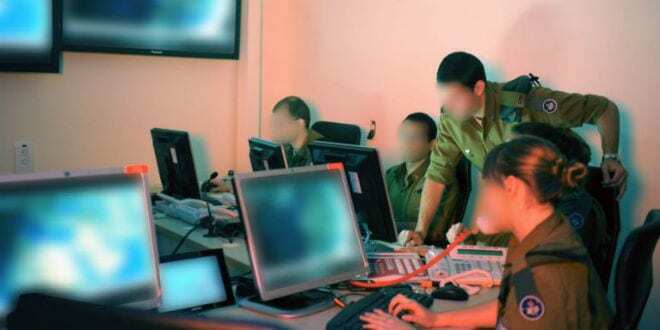 Artificial Intelligence Revolutionizing How Israel Defends Itself - Breaking Israel News | Latest News. Biblical Perspective. Artificial Intelligence (AI), in pop culture and science fiction, suffers from an image of being a technology posing a threat to humanity. But in the real world, AI’s many benefits are just beginning to come to light, and it has sparked a quiet revolution inside one of the world’s most sophisticated militaries. Today, AI is revolutionizing the ways in which Israel defends itself. AI systems are providing recommendations to military commanders, both on the battlefield and in command centers, in ways that no human adviser could. 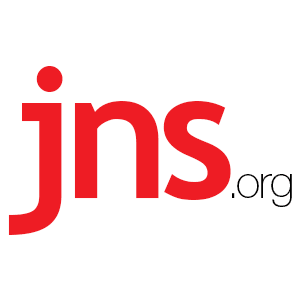 AI is affecting every aspect of how the Israel Defense Forces (IDF) operates, from monitoring enemies to the ways in which strategic decisions are made, Lt.-Col. Nurit Cohen Inger, a senior IDF officer overseeing the introduction of this cutting-edge technology, told JNS.org. Inger, who heads the IDF’s Sigma Department, which is a part of the Lotem information technology and communications unit, views AI as a game changer for the military. One significant boost AI provides the IDF is the ability to accurately predict what enemies will do, based on an analysis of what they’ve done and are currently doing, Inger said. Technologies like machine learning and deep learning are gradually being introduced at all levels of IDF decision making, she said. While many examples of these changes remain classified, Inger revealed how AI is already assisting the IDF in analyzing its vast quantity of video feeds, which are provided to the IDF by cameras fixated on potential hot spots. “There are lots of algorithms for video analysis,” Inger said, adding that AI systems analyze real-time video feeds, and then assist the IDF in making decisions accordingly. Eventually, Inger argued, this technology should replace human operators who staff control rooms watching surveillance video feeds for lengthy shifts around the clock. “Many roles that exist now will disappear and new roles will appear because of this,” she said. The same kind of technology is helping the IDF deal with the avalanche of audio and text-based intelligence they receive. In the civilian world, the Internet of Things (IOT), a network of internet-connected devices from cars to kitchen appliances to wearable devices, is taking root. In the IDF, soldiers and platforms are broadcasting vast amounts of data on their own activities to the military’s shared data network. The IDF is using artificial intelligence to take stock of what its units are doing. This, Inger said, will enable officials to make significantly more effective battlefield decisions. Important breakthroughs in computing have occurred in recent years, which have been accompanied by a data revolution, Inger said, where enormous quantities of information are sent and received. As a result, a whole new science dedicated to finding patterns in the data has arisen. Only machines can deal with this level of volume, variety, and velocity, she said. At the most basic level, new technologies use the information to access what has happened, Inger said, describing this ability as Business Intelligence (BI). The IDF has already incorporated many BI-type tools. The next stage involves utilizing machine learning and deep learning to identify patterns, which are then used to predict future events. The first glimmer of how AI influences warfare could already be found in the 2014 conflict between Israel and Hamas. Cohen heads the military’s Department for the Research of Operational Information which develops, among other things, applications for commanders in the field that can predict future events. 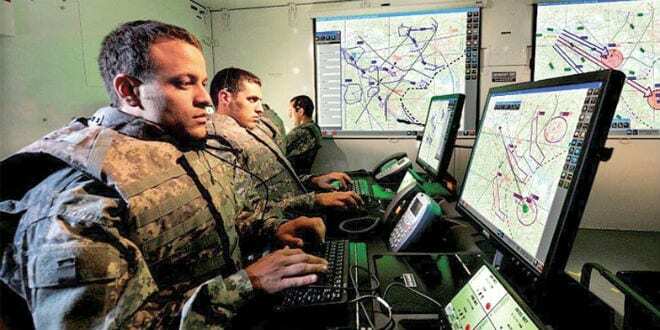 His end goal, he told The Marker, is to equip every commander in the field with the ability to use big data tools that helps them make battlefield decisions. According to Inger, the next stage in the AI military revolution would go even further, providing advice to the IDF’s high command, which makes all major, strategic decisions. In theory, this can help the IDF figure out where to direct strikes against Hezbollah, Hamas, or other enemies, to achieve maximum effect. Human commanders will still make the final decisions, but they will receive “very precise and relevant recommendations. This is happening, and it will happen much more,” Inger said. Other areas undergoing rapid AI changes include the development of military robots, and the way in which the IDF manages its logistics. The IDF uses AI to figure out what logistical supplies to send and where, in the most efficient way. In addition, autonomous IDF logistics trucks are expected to enter service in the near future, and the advent of unmanned platforms will gain more steam soon. “It’s no secret that this is the last generation of manned aircraft,” she said.